1.This item includes charging port as well as the headphone jack flex. 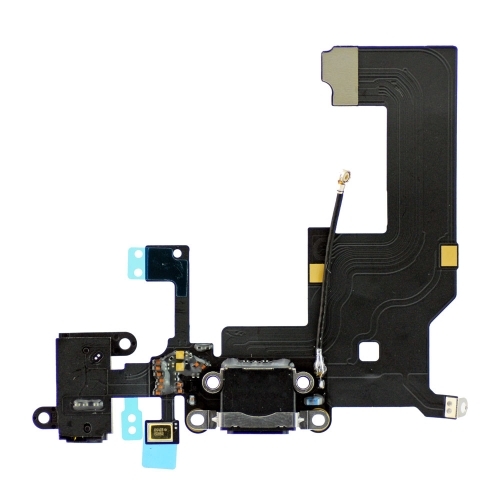 2.The dock connector charging port and headphone jack flex is of premium quality and compatible with iPhone 5. 3.Each item will be checked again before shipping out.